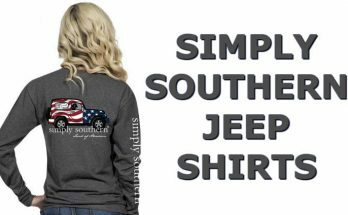 This year 2018 Simply Southern has come out with something new for the Christmas holiday season. 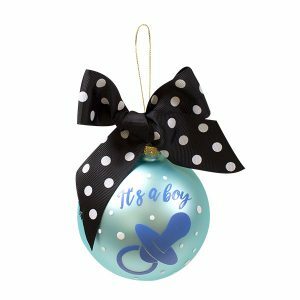 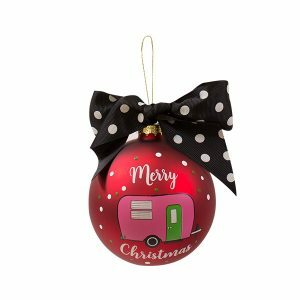 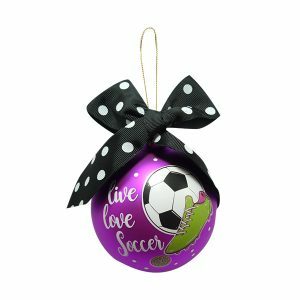 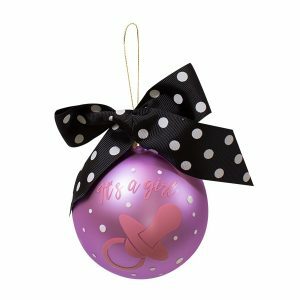 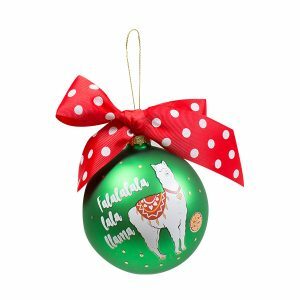 They have come out with some cute Simply Southern Christmas tree ornaments for holiday 2018. 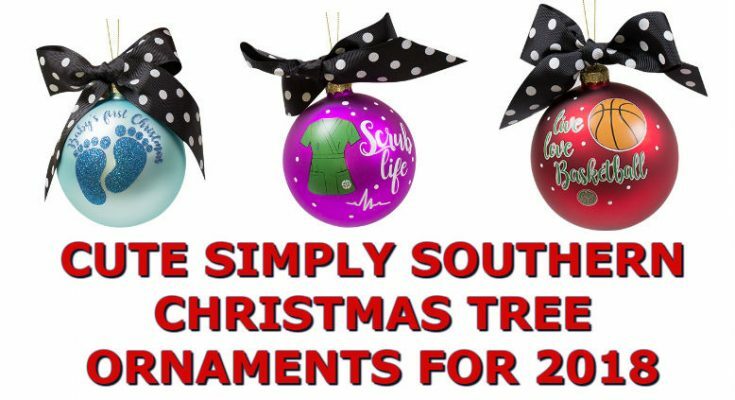 Click Here to see the full list of Simply Southern Christmas Tree Ornaments. 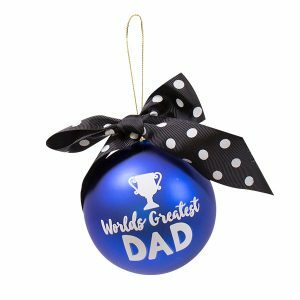 These ornaments will make some great Christmas presents for the whole family and all your friends. 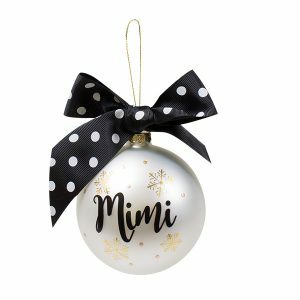 Each ornament has a bow on top. 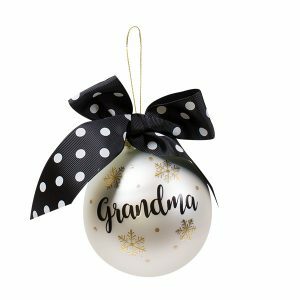 There are around 25 different ornaments with different designs and sayings. 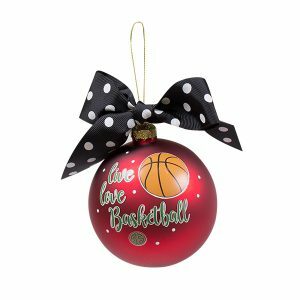 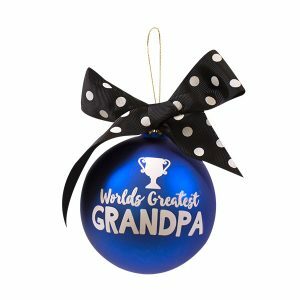 There are ones for grandparents, mom and dad, sports fans, and many more. 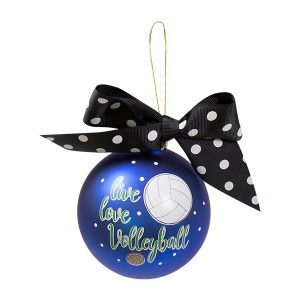 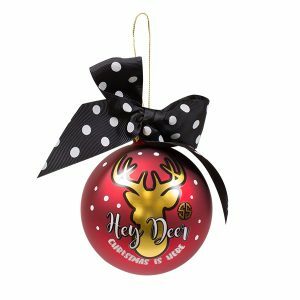 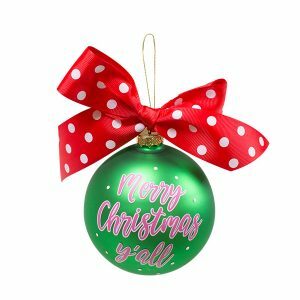 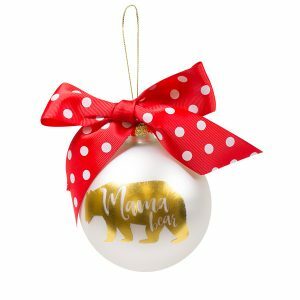 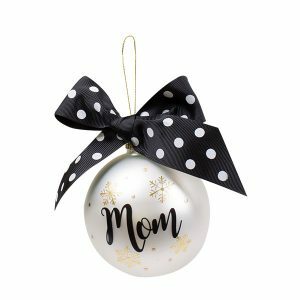 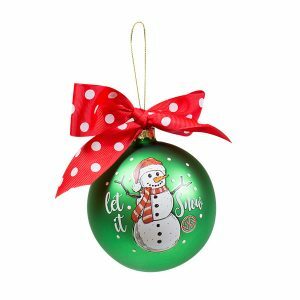 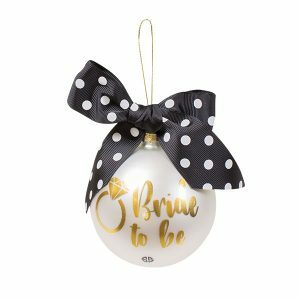 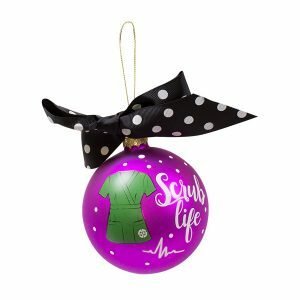 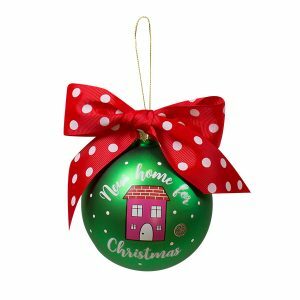 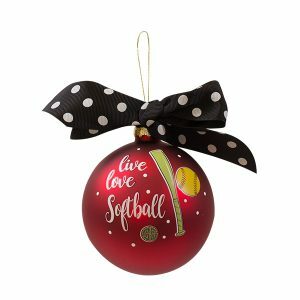 If you are looking for the perfect unique present, than take a look at these cute Simply Southern Christmas tree ornaments for the holiday. 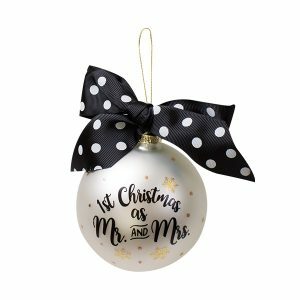 Below we have listed most of the ornaments. 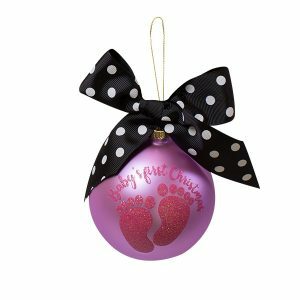 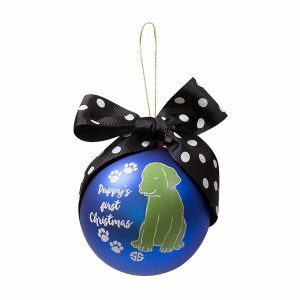 Just click the Shop Now button for each ornament for more information. 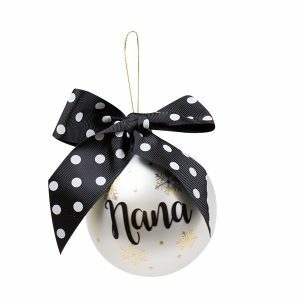 Or you can Click Here or the Shop Now button below to see all of the ornaments.